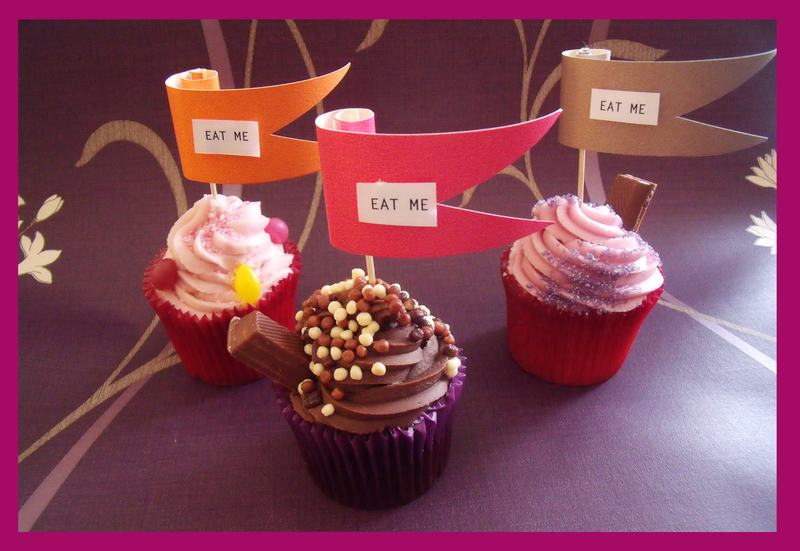 I’ve been busy this week making and designing all sorts of things for a Mad Hatters Tea Party I’m attending in April (I’ll keep you posted on everything we make!!). 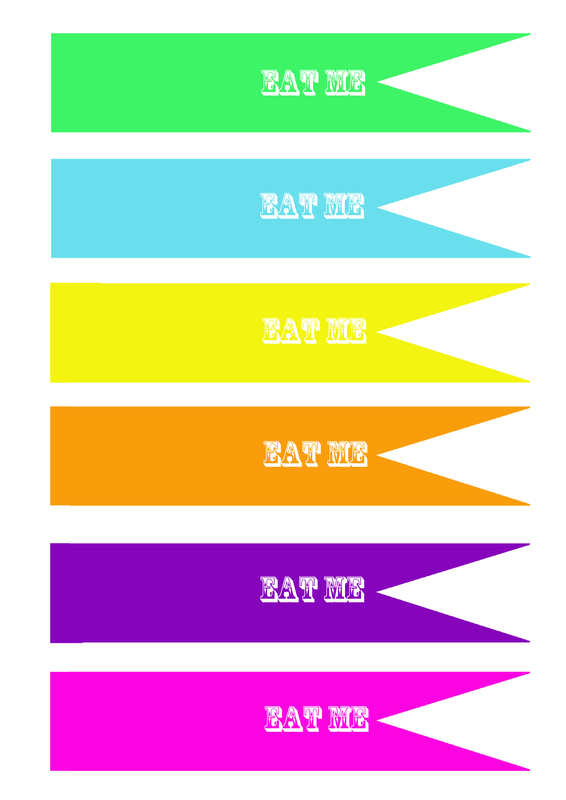 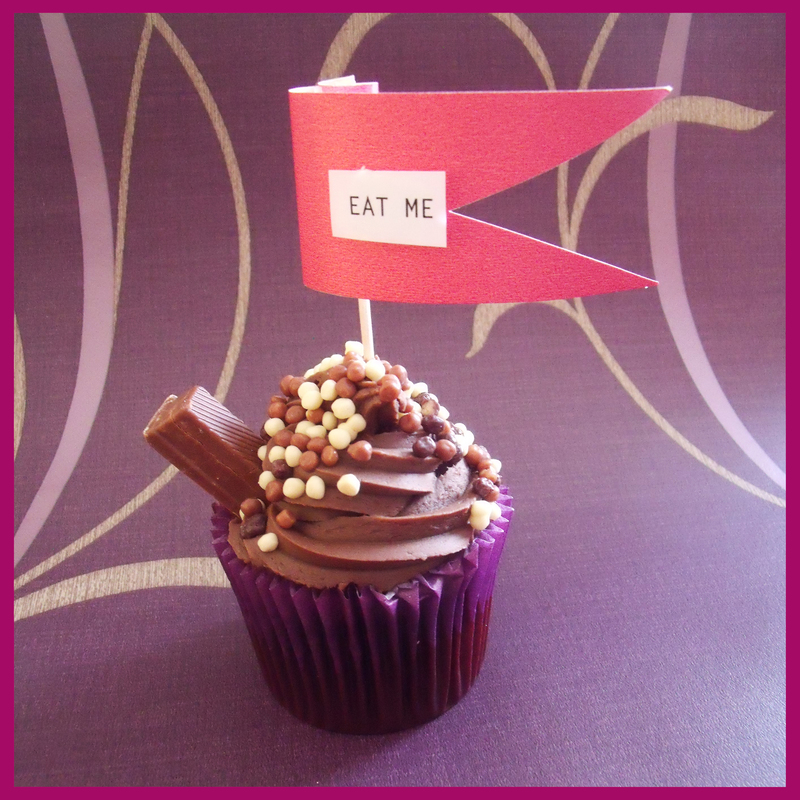 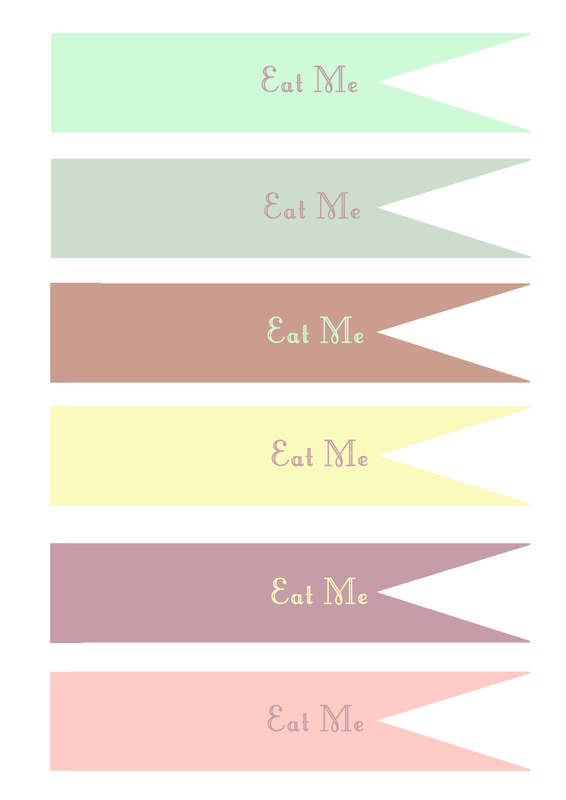 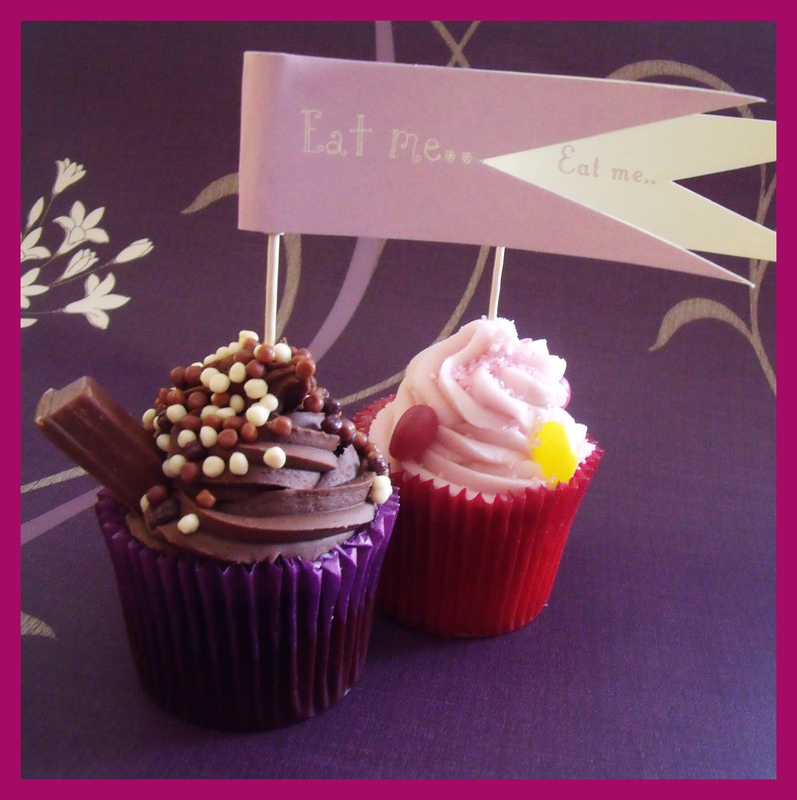 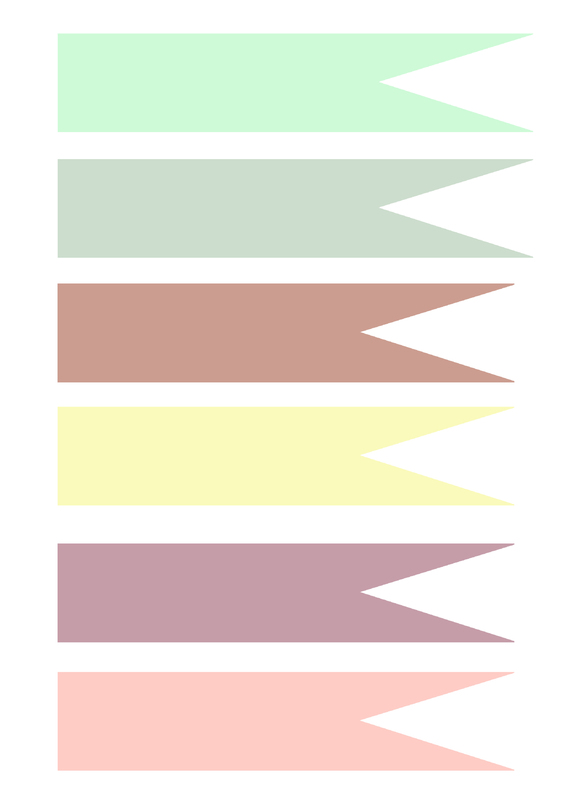 Today I’ve made some Eat Me Cake and Food Toppers so I though I’d share them with you and include some free templates if anyone fancied having a go (templates attached at the bottom of this blog). 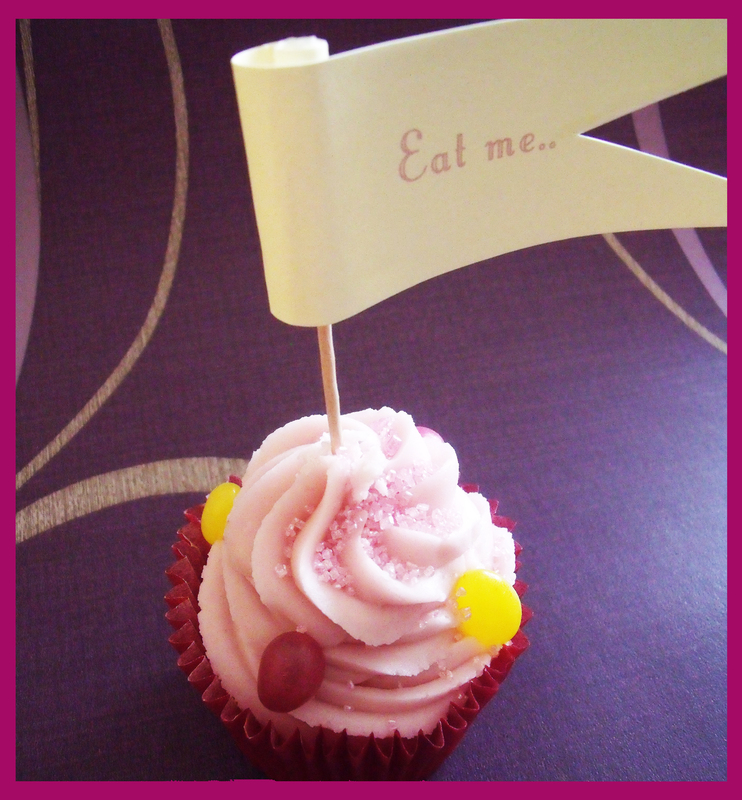 If anyone has any Mad Hatter Tea Party ideas I’d love to hear them, you can also take a look at my pinterest board to see where I’ve been getting my inspiration! I managed to get the swirl shape of the flag by using doubled sided tape and rolling the cocktail stick along the flag.